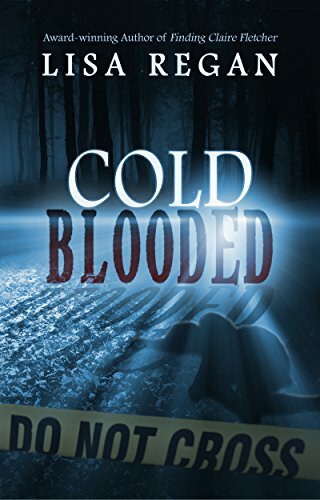 “Cold Blooded,” Lisa Regan – With a strong protagonist, “Cold Blooded” follows Jocelyn Rush as she searches for the killer of a high school track star. 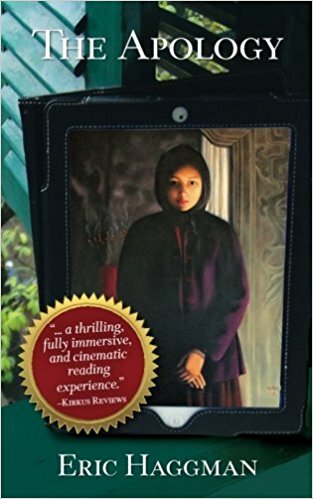 The suspense of this novel keeps you at the edge of your seat from start to finish. 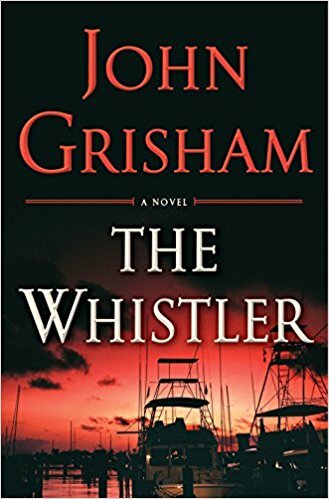 “The Whistler,” John Grisham – America’s #1 bestselling author is at it again with a courtroom thriller that beats any mid-summer reruns of your favorite crime drama. 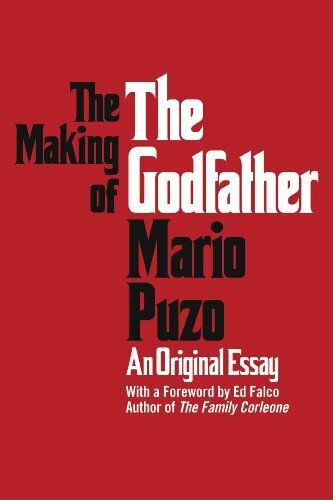 “The Making of the Godfather,” Mario Puzo – The story of the making of one of the best book to movie adaptations of all time is inspiring for readers and authors alike. The essay comes in e-book and audio making it the perfect read during your summer travels. “The Apology,” Eric Haggman – A page-turner that takes you from luxury hotels in Vietnam to the underworld of the Japanese Yakuza to South Africa, Haggman’s first novel is a thrill ride that won’t require you to leave the comforts of your lounge chair. Each year I search for books that inspire my writing and there’s no question that these works certainly do that. Whether you’re an author or someone who enjoys a great read, I hope you take time this summer to pick up a book that excites your imagination. What books are on your summer reading list? Tell me on Facebook or Twitter!